Haines City Florida was first planned out in 1885 as railroads were developed. Haines City is named after Colonel Henry Haines who was in charge of the railroads in the area. 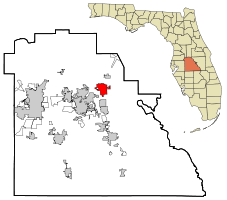 Haines city is well known for its orange groves and has become a large community of residences as the city and the areas around it have developed over the last fifty years. Have A Haines City Appraisal Question ? Call Now!